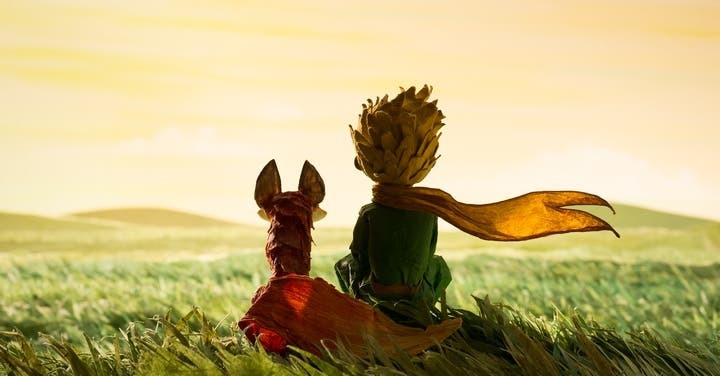 After being translated to more than 250 languages since its publication in 1943, the beloved French classic, “The Little Prince,” by Antoine de Saint-Exupery now has a movie adaptation. The film, directed by Mark Osborne, promises to bring to life this timeless classic into a stop-motion and computer animated film with stunning water color and mixed media art. I have read “ The Little Prince” and, like everyone else, felt all the burdens of growing up too much. This book, full of inspiring life lessons, has taught us to keep going and never forget how much life made sense when we saw life from the eyes of children. Back when we were innocent to life’s guilt and pains. But, to me, the book taught the most fundamental among our needs—love. Love is a need we often forget, confuse for something else, let destroy ourselves (and our diets), or worse…call our exes. To all those you let in in your life, you become responsible to them. Whatever they carry, whatever they bring, you share the burden together. You don’t go around telling people you love them and leave them high and dry. Expect consequence, expect drama, expect hate, or love. You are responsible with whatever comes. After a devastating break-up you gain 10 pounds and, eventually, aim to lose more than half of it. We change ourselves more than what the break-up can change in us. We try so hard to be beautiful only because we see love as something superficial. But, remember, love still loves even in #nofilter, no make-up, the groggy morning, the messed up hair. Love still loves you even when this body shaming and often vain world can’t. On a similar note, once you made yourself aware of your flaws there is nothing the world can throw at you to stop you from finding love. Indeed, it’s true, someone can only love someone who loves himself. In this grind time, hump day, TGIF, pay day, and adult obsessed world, we easily see things with price tags on them and people give out business cards more often than they write thank you notes. The adult world can make us forget that, once, things were simple and that there are more than a thousand ways to show our love and affection to someone than just buying them whatever they want. We love someone and can never actually rationalize it. There are reasons we can’t explain and things only we can see in our relationships. That’s why it’s hard to look back at a broken relationship just to find out what went wrong. We can never really tell. But there is hope; there is bound to be someone just as broken but as beautiful as you are, and that someone can only be found through the eyes of our willing and open hearts. 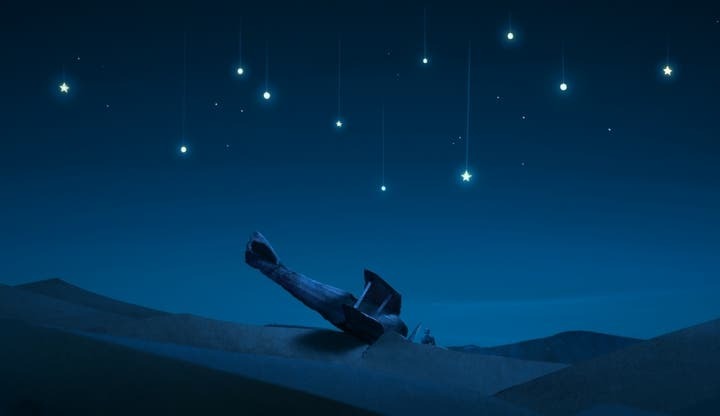 The “Little Prince” opens December 2, 2015 in cinemas nationwide. Take a leap of faith, be a child, and love once again.